For SOMPAR events go to the ‘What’s On in your Area’ page by clicking here. To find specific information relating to Mental Health click here. Select SOMPAR from the right hand drop down menu. 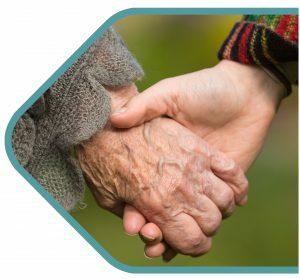 SOMPAR Support & advice sheets can be found in the Fact Sheets section and are tailored to those caring for people with Mental Health issues.